Join us for an exclusive screening of The Architecture of Doom, a film by Peter Cohen. Cohen postulates a theory that the Third Reich’s obsessive pursuit of an ideal society was in part a fulfilment of its leaders’ own aborted creative careers. 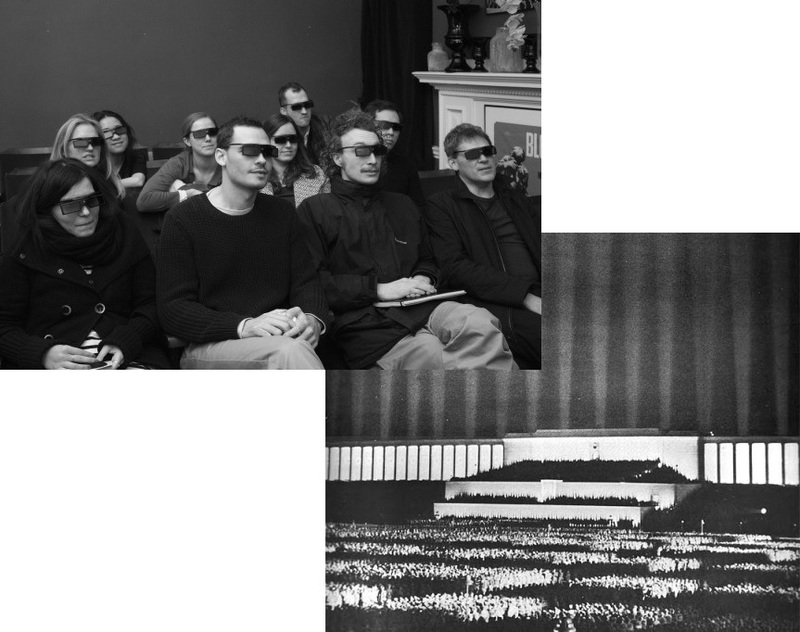 Using archival footage underscoring National Socialism’s obsession with purity and order, and contrasting it with the so-called “degenerate” work of the German avant garde, Cohen attempts to draw parallels between Hitler’s own subjective aesthetic views and his systematic extermination of millions of European Jews. Posted on November 7, 2017 November 1, 2017 by membership	Bookmark the permalink.